Addiction Therapeutic Services offers drug and alcohol addiction counseling and therapy for adults and teens in their day and evening intensive outpatient treatment programs. ATS is located in Rancho Mirage, California, serving the Coachella Valley. 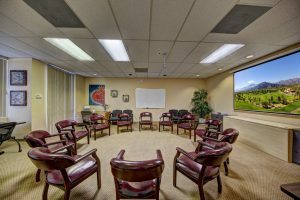 The addiction treatment programs are comprehensive including in-depth assessments, individual counseling, group therapy, Family Therapy, medication management, support meetings, and case management. In-Network Provider with Anthem Blue Cross, Cigna, Tri-Care, Aetna, MHN, Healthnet, and can accept most IEHP members. ATS is a leading abstinence-based Addiction and Dual Diagnosis treatment provider in Rancho Mirage, CA in the Coachella Valley. While in treatment at ATS you will receive an in-depth assessment, individual therapy, group therapy sessions, family therapy, and case management to ensure for a continuum of care. We offer customized programming including day and evening programs to meet your needs and where you are in the treatment and recovery process. The Team at Addiction Therapeutic Services is comprised of highly experienced licensed professionals that include medical, therapeutic, and support staff. Each client at ATS will receive individualized care from the team members and treated with warmth and compassion. 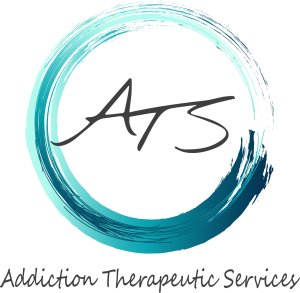 The ATS treatment team is dedicated and passionate about treating addiction and dual diagnosis and helping each client create a solid foundation and path for recovery. 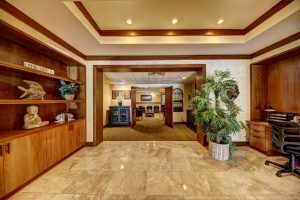 The Addiction Therapeutic Services addiction and dual diagnosis treatment facilities are located in the beautiful city of Rancho Mirage in Southern California. The facilities offer a serene and therapeutic surrounding with a backdrop of the San Jacinto Mountains. 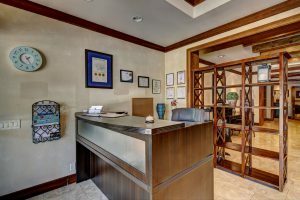 The clinical offices provide a safe and therapeutic environment creating a comfortable environment for healing and recovery. We invite you to request a tour and meet the team.